Right on time, the Sonos Beam soundbar is now available to purchase from Sonos, Amazon, Best Buy, and all the usual retailers. Sonos products might be eclipsed by a discrete system, but you're unlikely to find something else with the same quality at Sonos' size, especially considering the level of software support and features the company regularly provides. The new Beam is optimized for multiple use cases, and the company advertised having tested it with over 50 "sound creators" (i.e., they asked sound designers if the Beam produced their content in the right way, and they tweaked it when it didn't). Add in the room-specific Trueplay tuning technology, and that precisely crafted sound can be even more precisely set for your environment. It includes Amazon Alexa built right in, and it supports Apple's Airplay 2 and Siri (at some level). Google Assistant support is coming soon, but no date is set just yet. Other noteworthy features include HDMI-ARC support, four woofers, and one tweeter. Pre-orders are live now, with global availability set July for 17th. 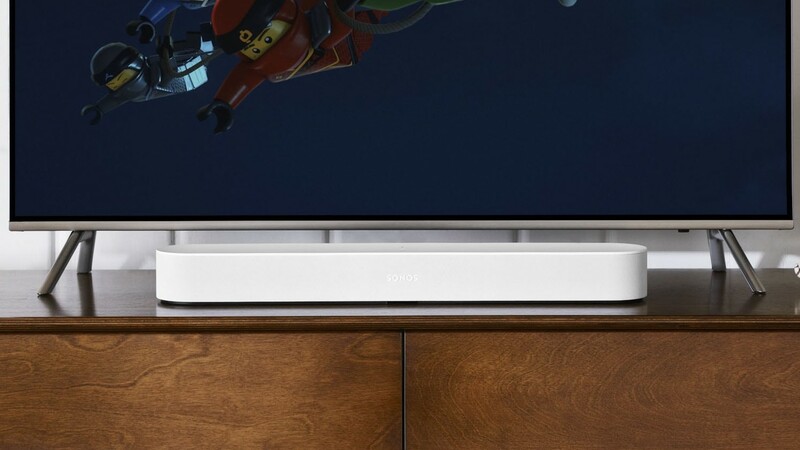 At $399, the Beam isn't cheap, but if you're heavily invested in Sonos' ecosystem already, it's probably not the most expensive part of your sound system.